Thank you so so so much for our amazing video and the quick turn around. You captured everything (and more) of our special day! We have absolutely loved watching the video and highlights (many times) with our friends and family. There are so many little bits you caught on camera that we didn't notice on the day. I can't find the words to describe how amazing it is and how much it means to us. We both love the way you have edited the highlights and full length video. There is nothing we would want to add or cut out. It's perfect. Both you and Duncan were fabulous on our big day helping us get ready. The photographers also commented how easy you were to work with which enabled them to take some great shots. Thank you both! We had Jo and her husband Duncan as videographer and photographer for our special day. To start with I didn't want a videographer as I thought it would be too cringeworthy to watch myself back. But when I came across Jo's preview videos on her Facebook page I was sat crying watching other people's weddings! 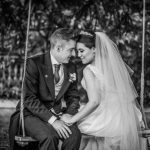 When it came to our special day I was blown away with what Jo captured. She is amazing at her job and she created the most preview and full length video which was edited to perfection. I would highly recommend Jo and I have done to anyone who I hear is getting married. Thank you so much Jo!! Welcome, and congratulations on your recent engagement! 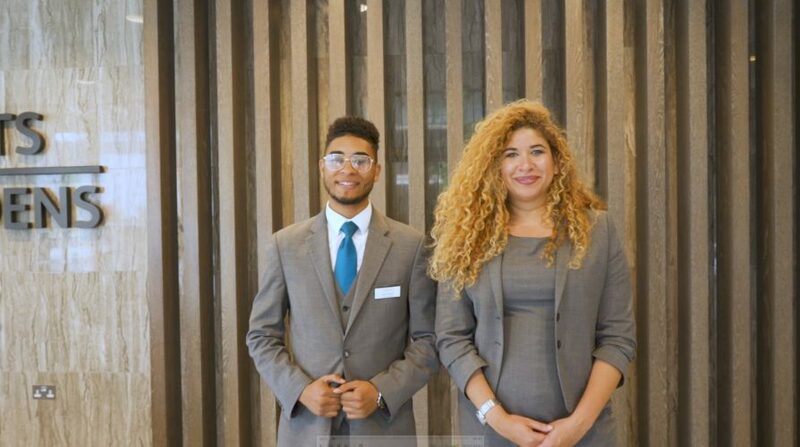 Now you have the exciting task of choosing the perfect team to help create your perfect day and turn your dreams into a reality! Here at Polka Dot Productions we will work closely with you, share your excitement and listen with open ears to your plans. We will also help and offer advice in any way we can. 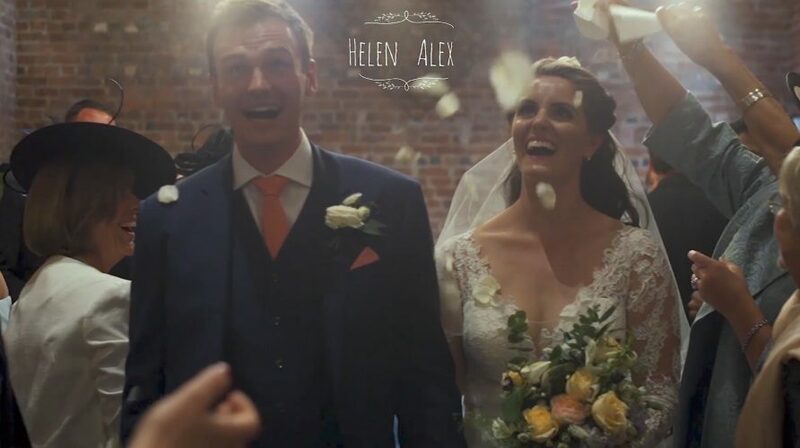 Our main goal will be to create your wedding video in a cinematic style, bespoke to you and your day, and to give you that professional, friendly service that you would expect. 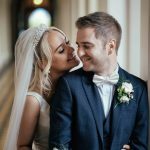 So if you are looking for a Natural Wedding Videographer with a fun and unobtrusive approach to wedding films based in Worcestershire, you have come to the right place. 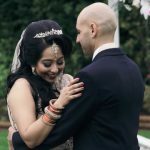 We pride ourselves on making fun, unique and creative wedding films to the highest standard. Polka Dot Productions is an AWARD WINNING company and won BEST VIDEOGRAPHER in WORCESTERSHIRE in the Three Counties awards in 2016! Also, more recently, to kick start 2018 off with a bang we are over the moon to have made it into the FINALS of The Wedding Awards for BEST VIDEOGRAPHER in the MIDLANDS! So rest assured, you are in safe hands with us! However, its not just weddings we film! We can also provide business’ with promotional videos to use on your website to help engage with your potential new clients. Or we can produce Branding films to promote new products or lifestyles. 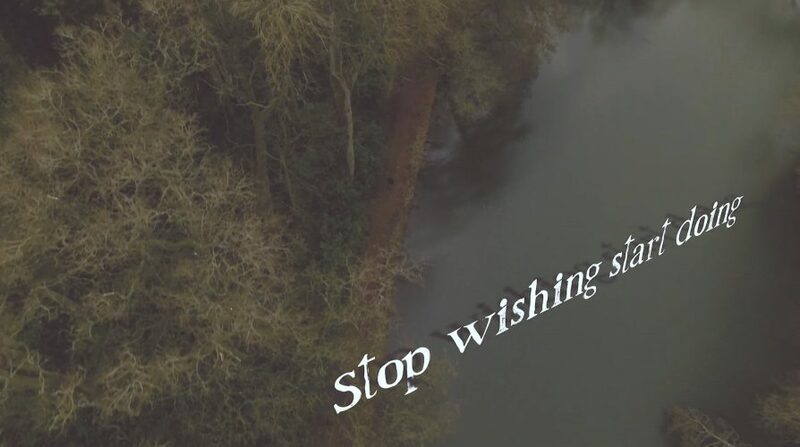 We are passionate about storytelling in anyway and are becoming quite successful as corporate videographers in Worcestershire. Take a look at our Commercial Videography category to see examples of our natural documentary approach to corporate videography. We update it regularly with new videos. In our opinion, its far better to have a relaxed corporate video than a stuffy forced one. Your target audience will respond far better if it has a natural feel to it. With Polka Dot Productions that is what we aim to produce for you. Our goal is to produce modern, creative, natural and relaxed corporate and commercial video content for companies to use in their marketing material or on their websites to promote what they do. 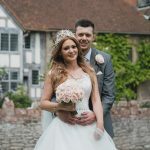 At Polka Dot Productions we love all wedding venues but especially rustic barn venues like Curradine Barns in Worcestershire, or Lyde Court in Hereford. 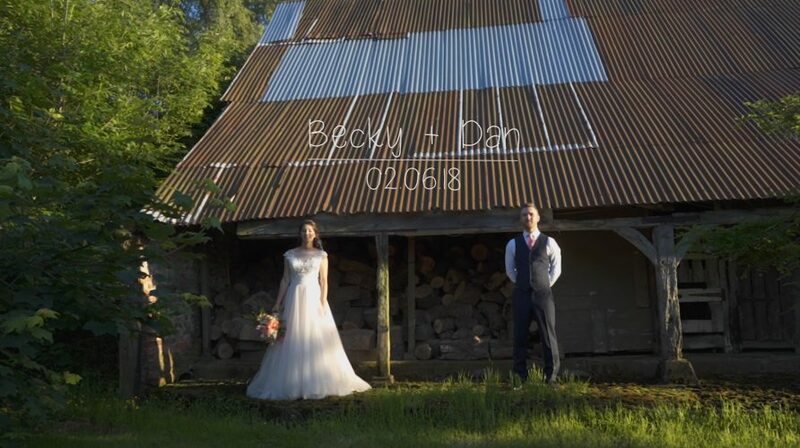 Another favourite local venue who we are proud to be recommended by is The Redhouse Barn. You will also find us featuring on the recommended suppliers list for the Deer Park Hall, and also Oldcastle in Malvern. 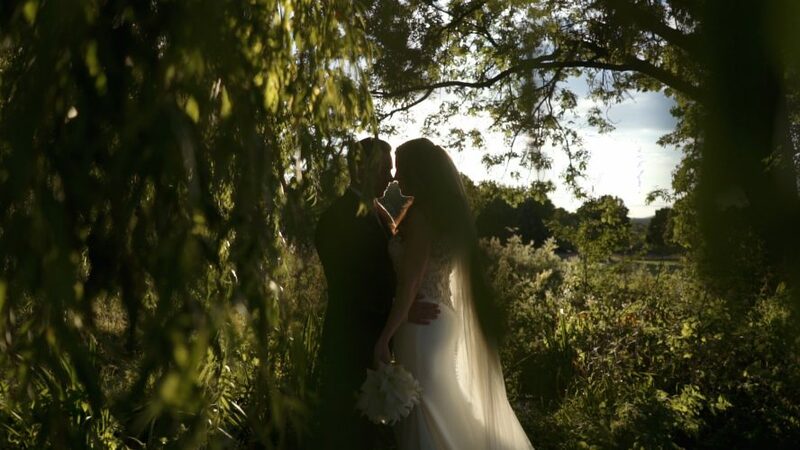 When filming your big day we are continuously looking out for those special moments as they happening, naturally. We aim to document these in a relaxed, elegant and creative way. Your wedding film will be a reflection of your special day, the atmosphere you thought so deeply about and both of your personalities as a newly married couple. 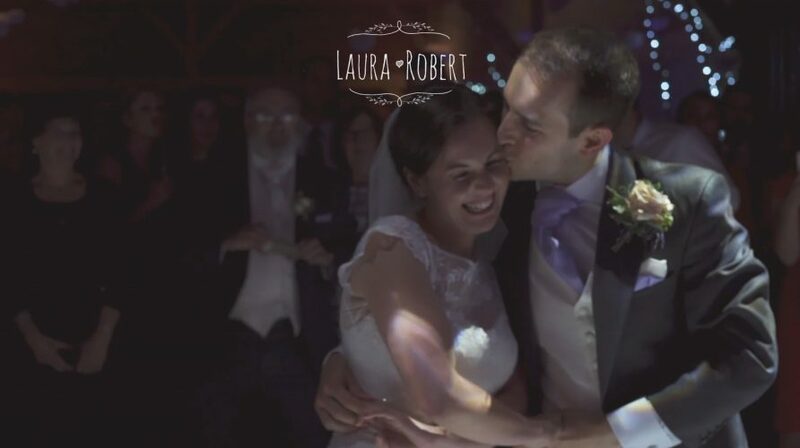 We are modern, unobtrusive wedding videographers with a fun, relaxed feel to our films and approach to wedding videography. 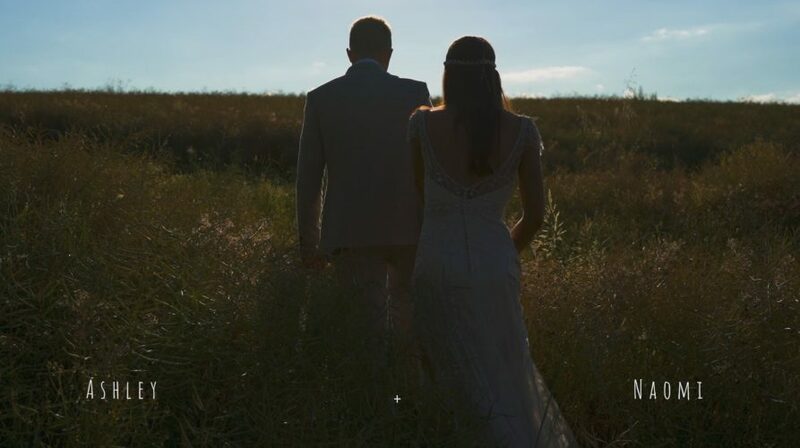 My husband, Duncan, is a fully qualified and insured drone operator and also a professional photographer so more than capable of capturing some beautiful aerial footage in a cinematic way to add a dynamic feel to your wedding film. 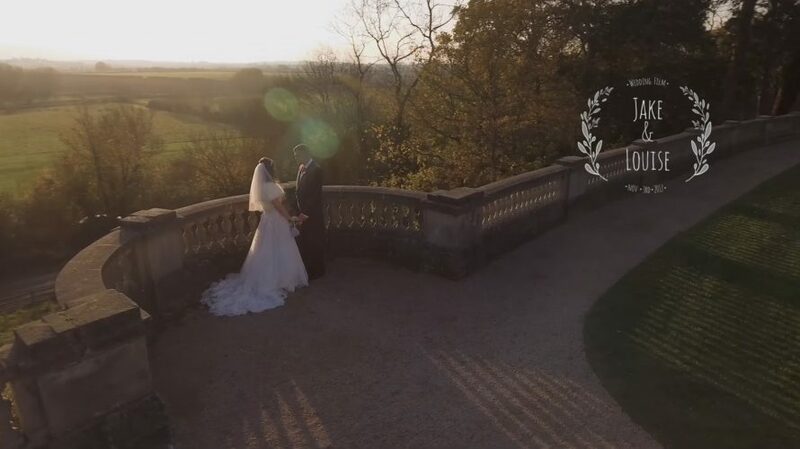 Ariel shots have such an impact on the wedding films. 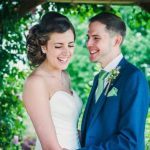 We work very well as a husband & wife team and can, if you wish, cover all of your photography & videography needs in an extremely attractive combined package which offers amazing value for money. Please take a look at our Prices page. And if you are a company or business and are interested in the benefits of what a promotional video can do for you – or a crafts person needing to showcase your skills and are looking for a modern branding film! Please do drop us an email and we’ll be happy to give you a free quote. Our corporate videography service is very bespoke to the requirements of the company. 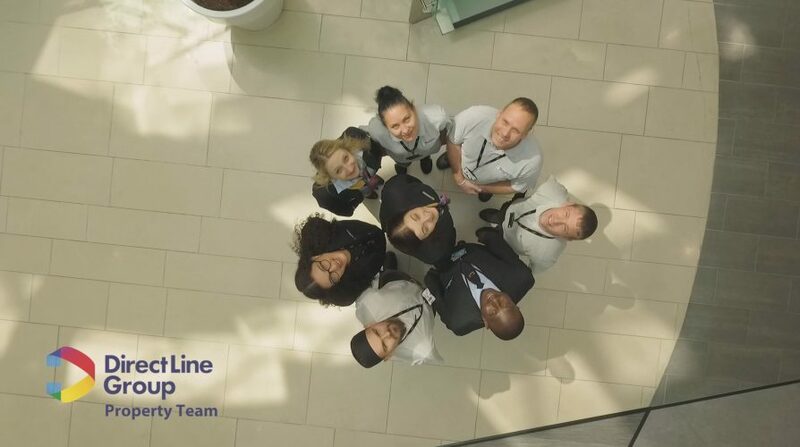 We like to approach each new corporate video project with fresh new eyes so will need to find out some information first in order to give you a quote. 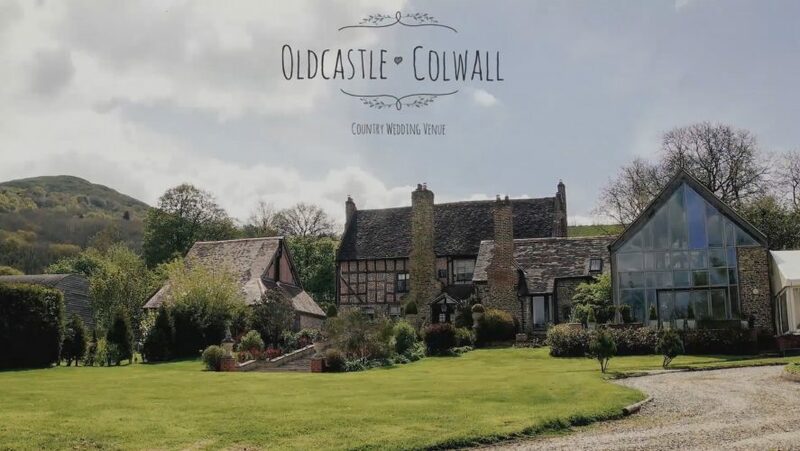 We love to travel and get very excited to explore new areas so we are are more than happy to work anywhere in the UK or become your very own destination wedding videographer! Areas such as Gloucestershire, Herefordshire, Warwickshire and Leicestershire in the West Midlands are all easy reach for us. 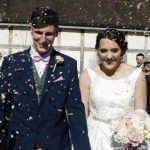 So if you are getting married anywhere in the UK or EUROPE and are looking for a natural wedding videographer or a relaxed destination cinematographer please do contact us.